In 2007, Carol Klein presented a 6 part series on the BBC – Grow your own veg. The series came along at the right time for me. 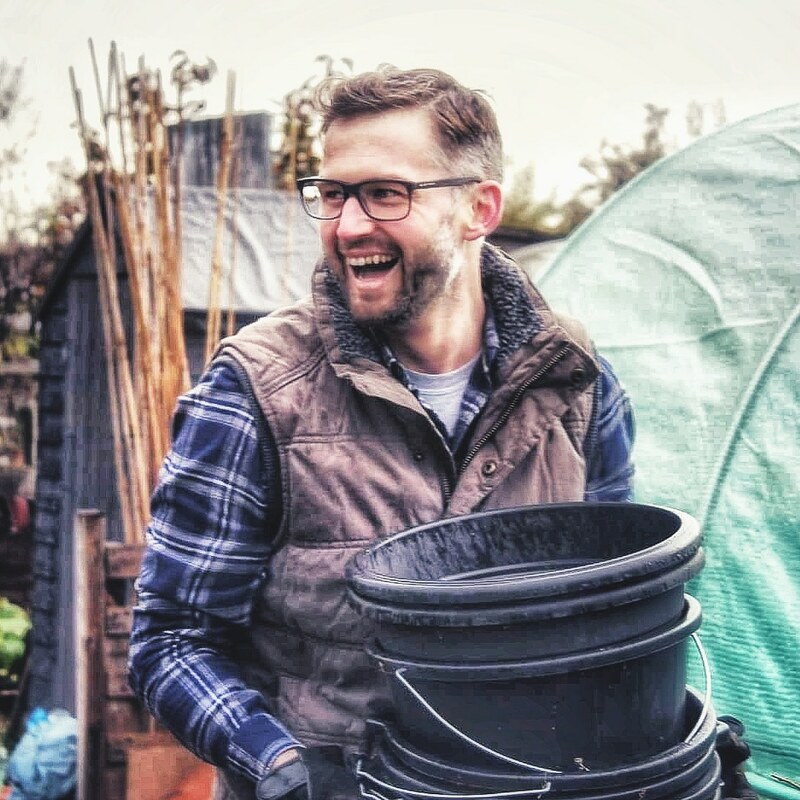 I’d started dabbling with growing some edibles such as tomatoes and chillies in a plastic greenhouse and when this programme all about growing your own vegetables aired on the TV, I was hooked.